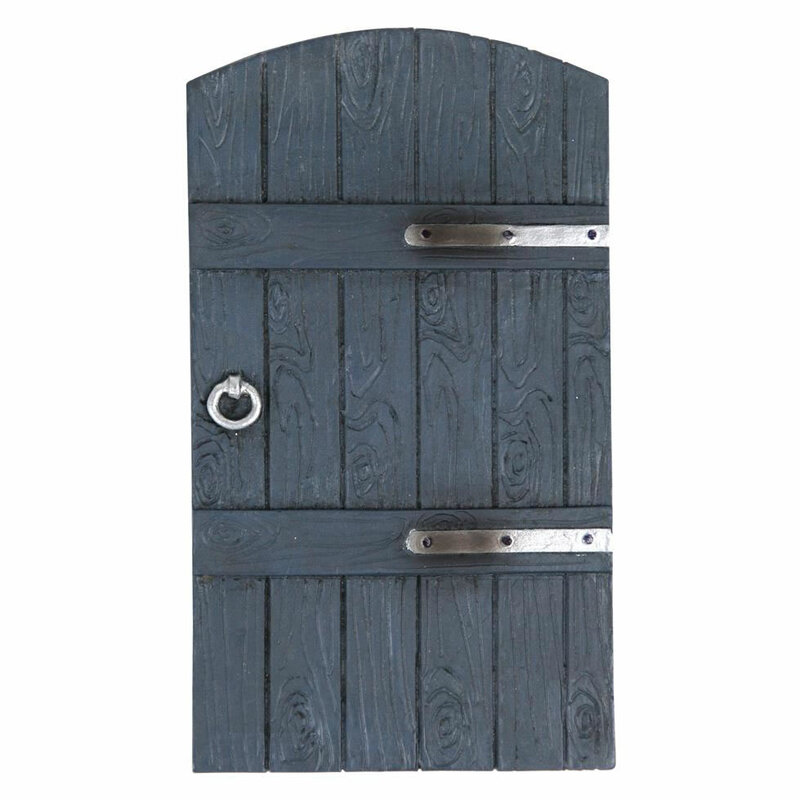 Our highly detailed design Fairy Door is perfect to use outdoors or inside to great effect. Made from polyresin the door is weather resistant and could easily be used against a wall, fence, post, pots or a tree trunk to give fairies access to your garden. You could also use the door inside against a skirting board in any room of the home.